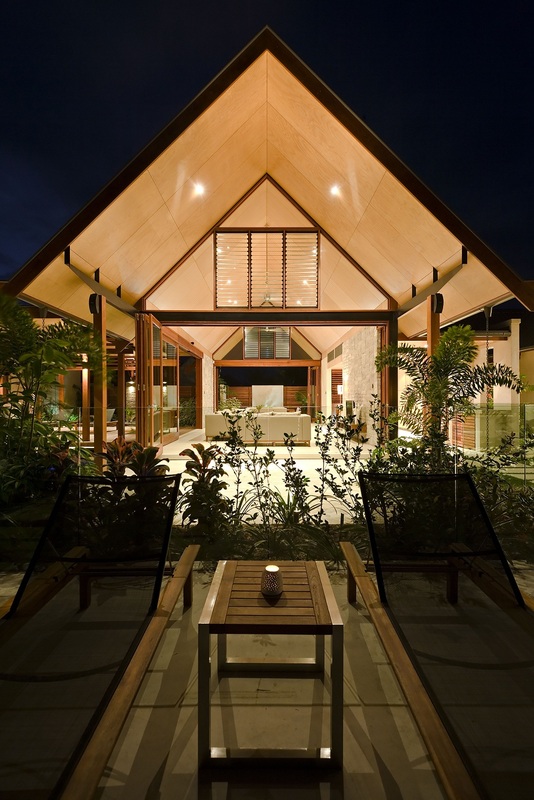 Bale Resort is surrounded by the natural beauty of North Queensland’s tropical rainforest, and inspired by pavilion style architecture common in South East Asia. 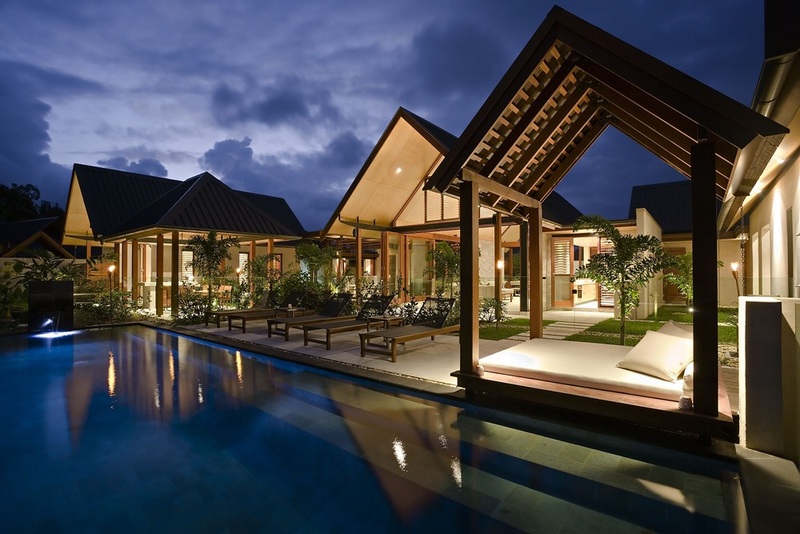 53 luxury courtyard residences are nestled within 15 hectares of tropical landscaped grounds incorporating lagoons and park lands. 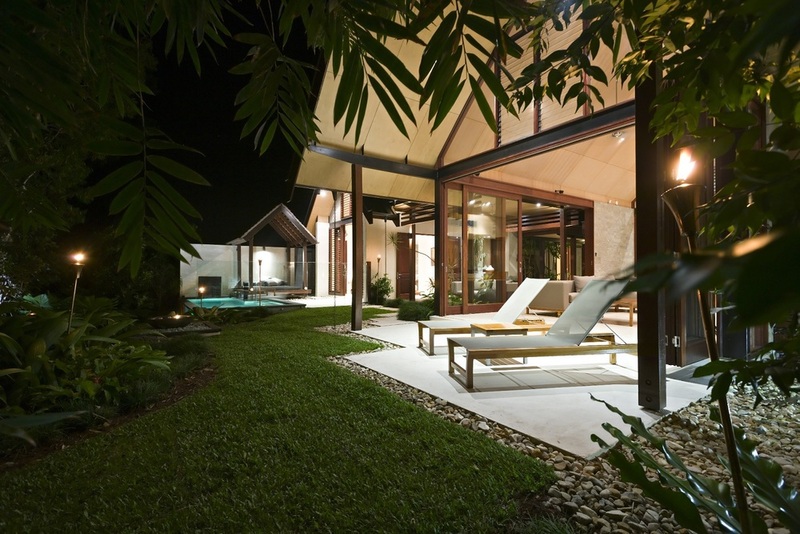 Designed with consideration of Feng Shui principles, the villas seamlessly blend the interior and exterior spaces.